Brett Kavanaugh, Donald Trump's top court pick has been accused of sexual assault by a professor. If Brett Kavanaugh gets the committee's nod, his nomination would then get a vote in the full Senate. 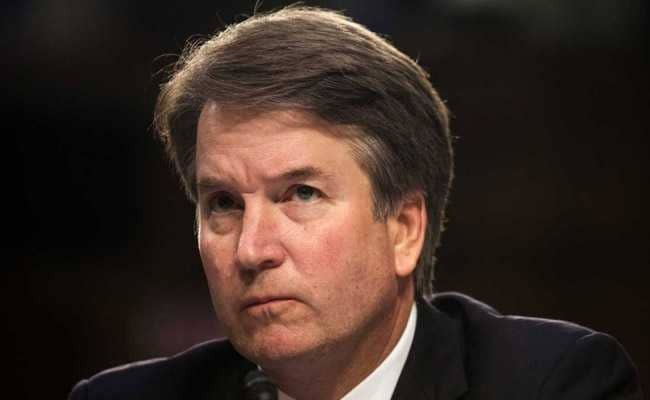 The US Senate Judiciary Committee has scheduled for Friday a preliminary vote on the nomination of Supreme Court pick Brett Kavanaugh, who is under fire over claims of sexual assault in his youth. An official schedule said the panel would meet at 9:30 am (1330 GMT) to vote on the controversial nomination, along with other candidates for posts as federal judges and draft bills. If Kavanaugh gets the committee's nod, his nomination would then get a vote in the full Senate.